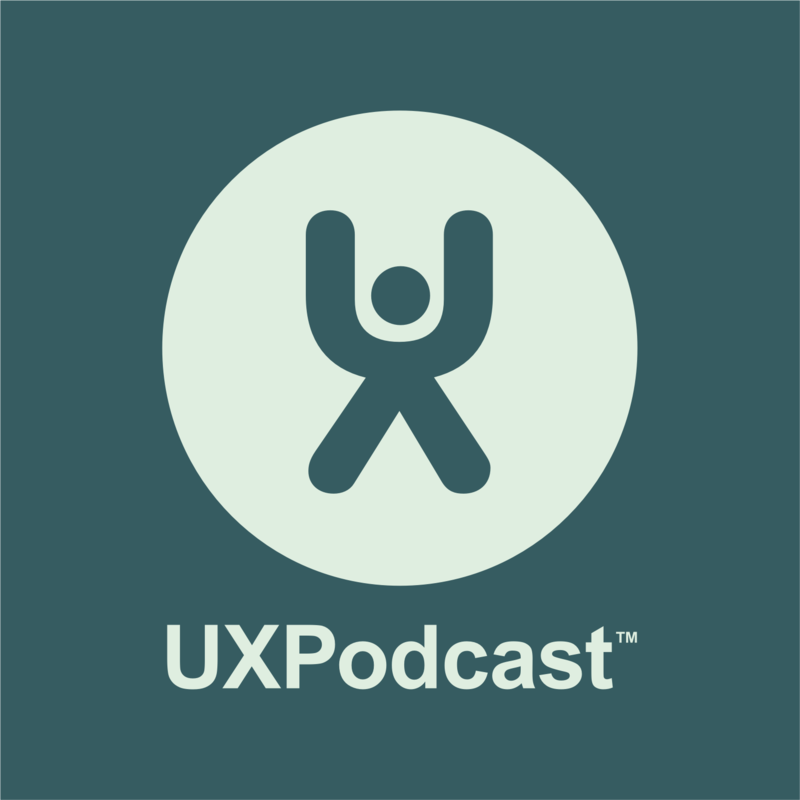 We sat down in Room 4 at UXLx to chat to Chris Noessel and Denise Jacobs about creativity. Which was a topic shared by both their keynote presentations on the speaker day here at the conference. Why is creativity so important?